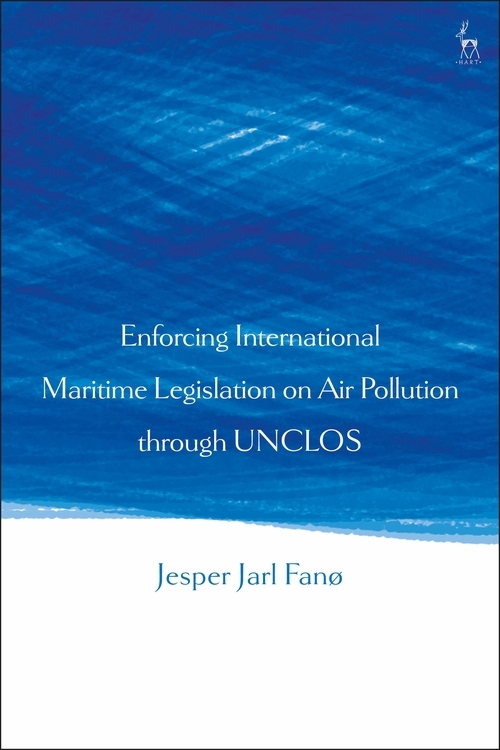 This book explores the scope and applicability of chapter XII of The United Nations Conventions on Law of the Sea ('UNCLOS'), relating to the enforcement of international maritime legislation on air pollution. Especially pertaining to enforcement of Annex VI of The International Convention for the Prevention of Pollution from Ships (MARPOL) and the strengthened global sulphur limit which comes into force in 2020. The book also examines enforcement of future international legal measures on Greenhouse Gasses (GHG/ CO2) through UNCLOS. In so doing, the book clarifies the amplified enforcement and notifying obligations of chapter XII placed on flag States and the broadened jurisdictions for port and coastal States to enforce, which includes extraterritorial enforcement by port States on the high seas. The first chapters of the book provide an overall introduction to relevant regulations and principles of MARPOL Annex VI, UNCLOS, International coordinated Port State Control (PSC), the EU Sulphur Directive and basic jurisdictional principles of International Law. 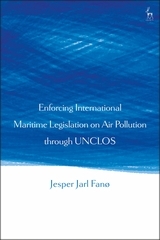 Finally, given the increased environmental challenges and the special legal status of ships, the book offers an analysis of whether international maritime legislation on GHG, in the future, could be considered peremptory norms protected by the jus cogens and erga omens principles to counter global warming, climate change and overall air pollution.